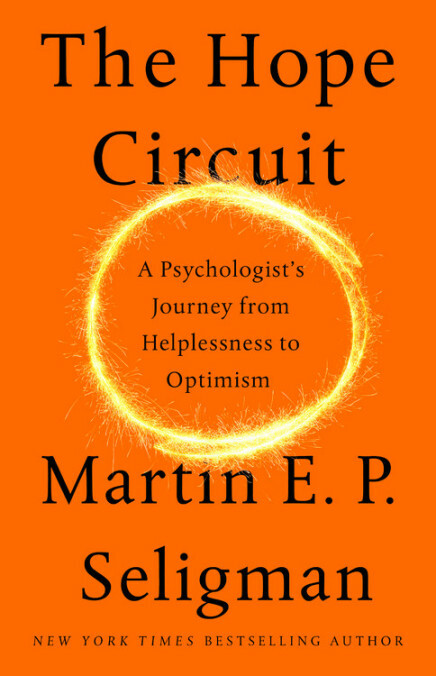 From hopelessness to deeply enriched optimism, Martin Seligman examines his personal accounts with the development of the field of psychology and how positive psychology flourished. This memoir boasts compelling stories of Dr. Seligman’s major findings within psychology, including, fostering positive education, the launch of the US Army’s Master Resilience Program for soldiers, and debunking his infamous research on learned helplessness. This book is intellectual, moving, and provides the reader with a personal desire to foster hope, gratitude, and resilience within their own life.